God expects his church to be examples of excellence. He is glorified when his followers exemplify such qualities as discipline, order, and accomplishment of mission. 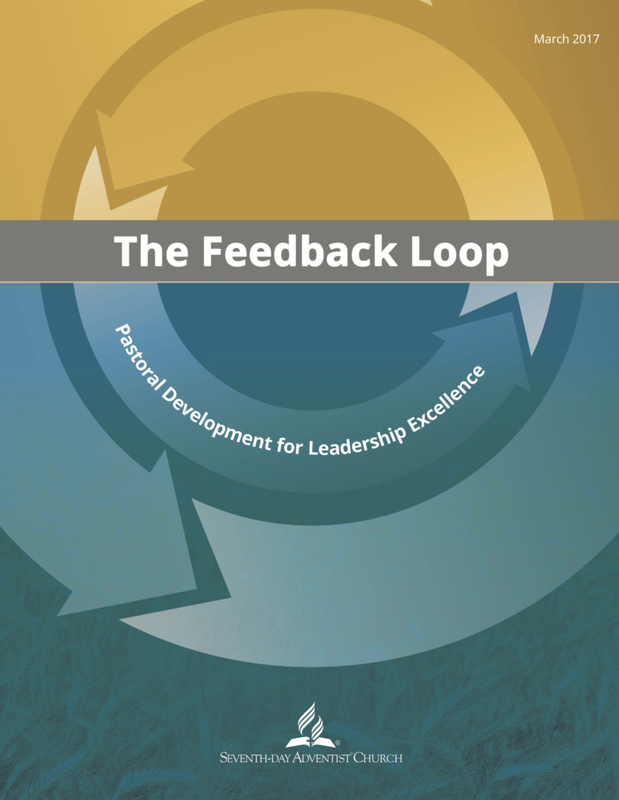 For this reason, the North American Division--in close consultation with pastors, ministerial directors, and church administrators—has designed a Feedback Loop to support church performance for the purpose of advancing operational excellence and mission accomplishment. The Feedback Loop tool and supporting course content are currently housed on the Adventist Learning Community and are being piloted with multiple groups of Pastors, Church Administrators, and Educators. Once the pilot phase is complete, the Feedback Loop will be rolled out to the North American Division as a performance excellence process for professional growth and development.